The 8th graders have started a unit on portraits. 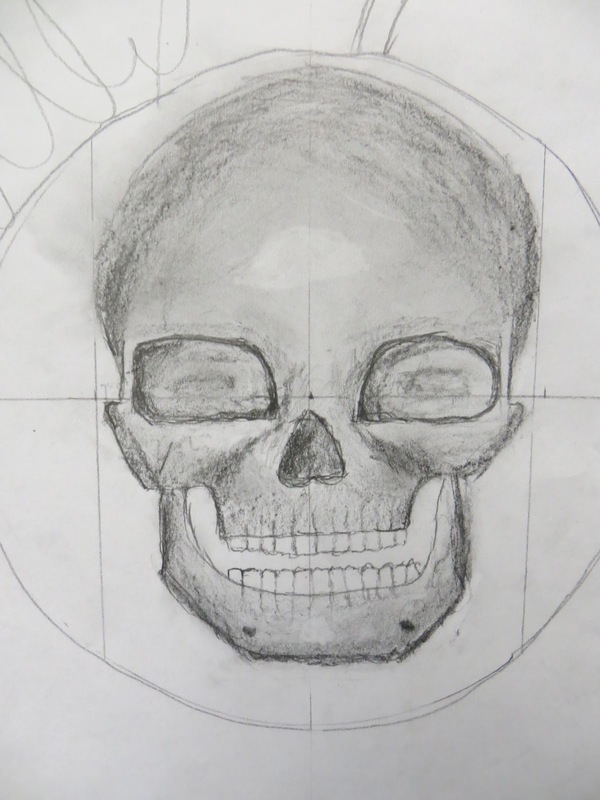 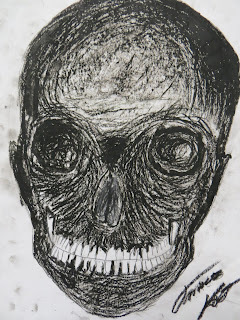 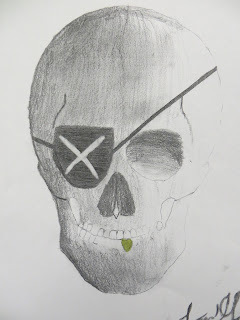 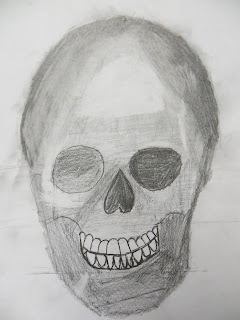 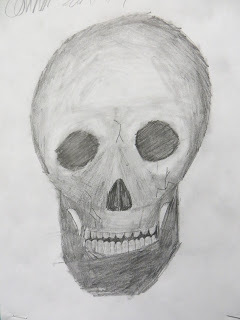 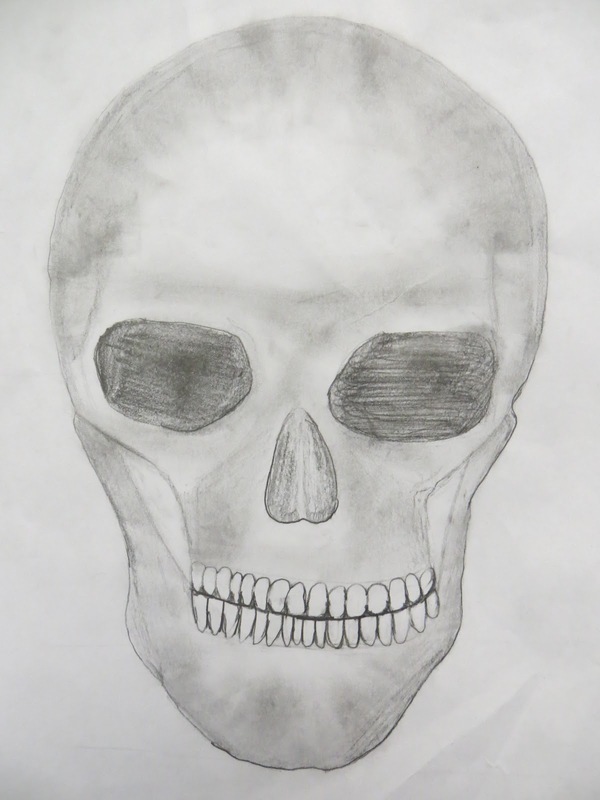 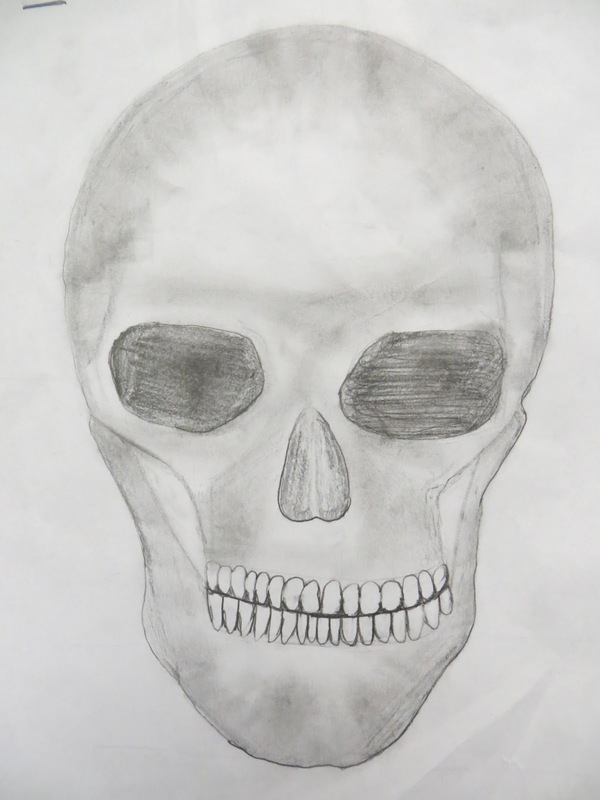 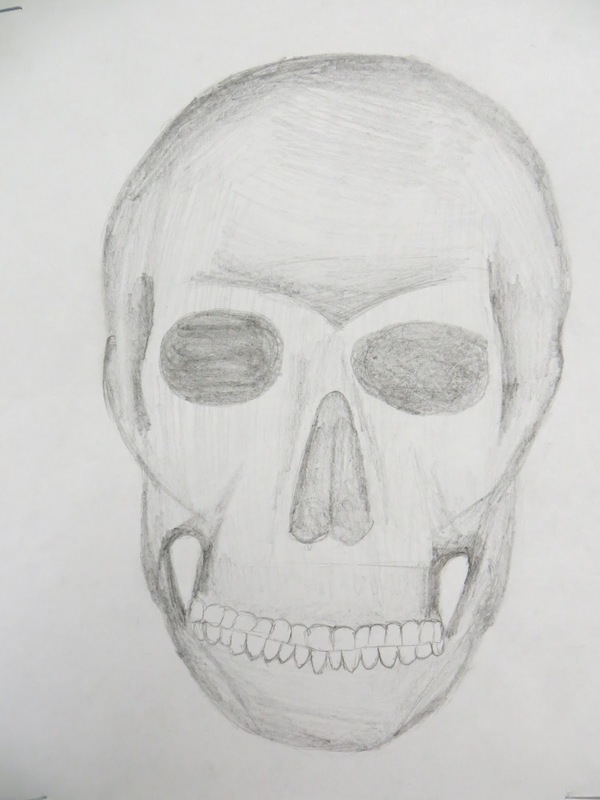 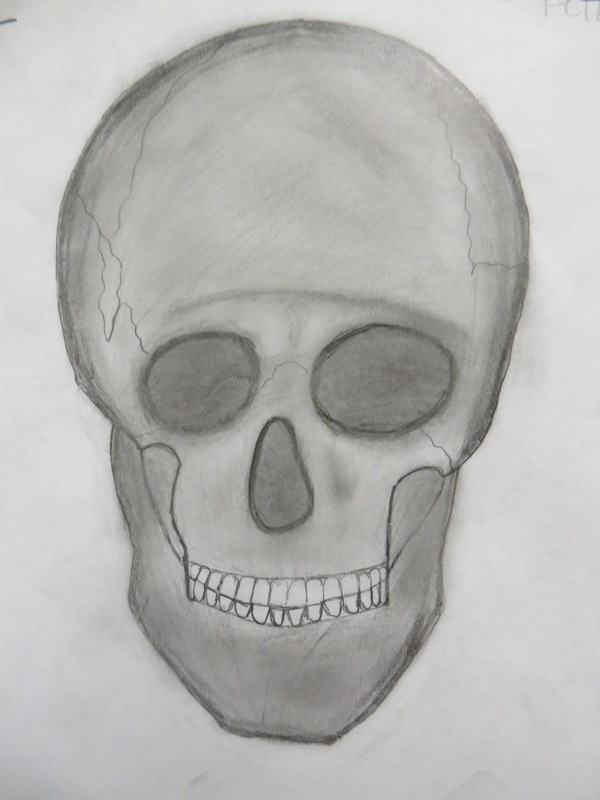 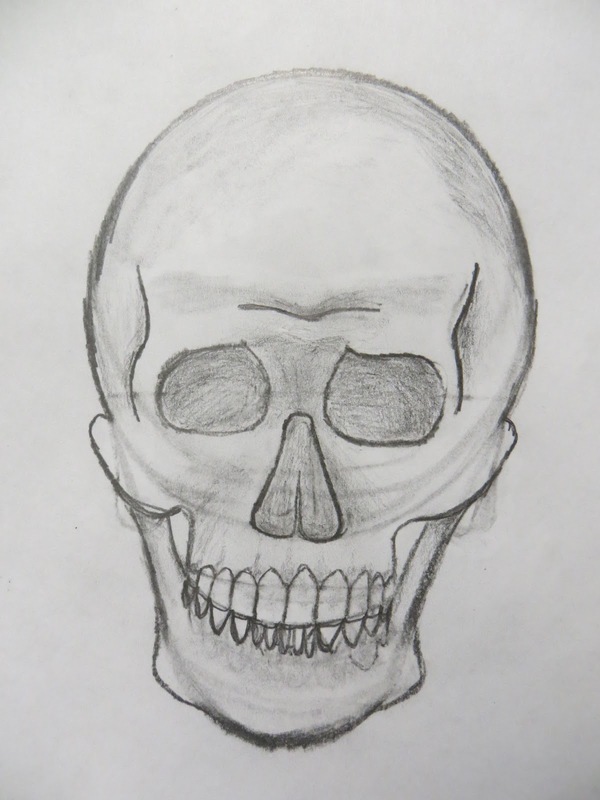 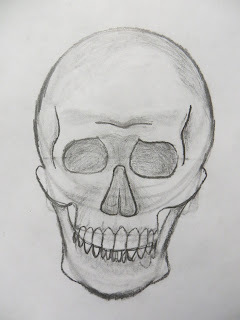 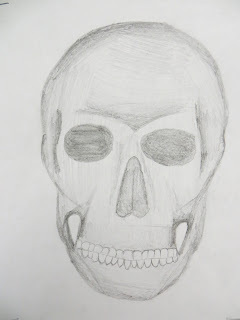 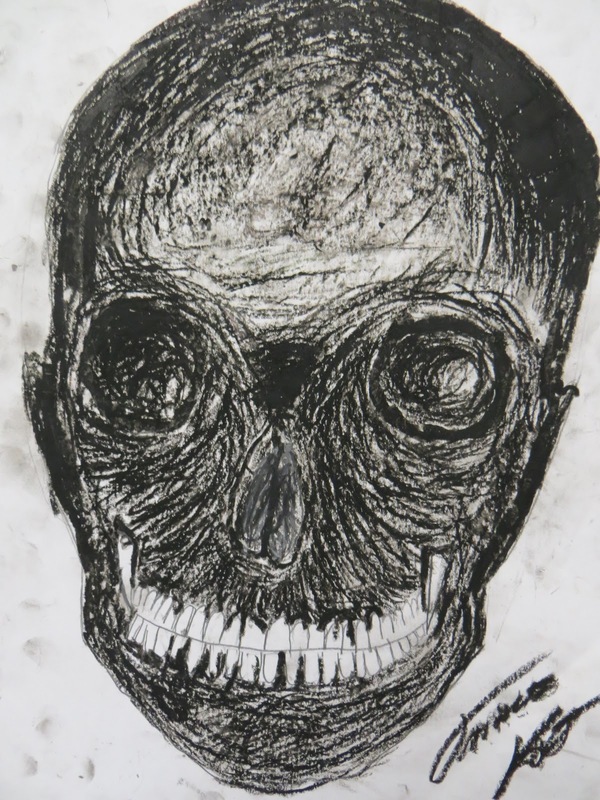 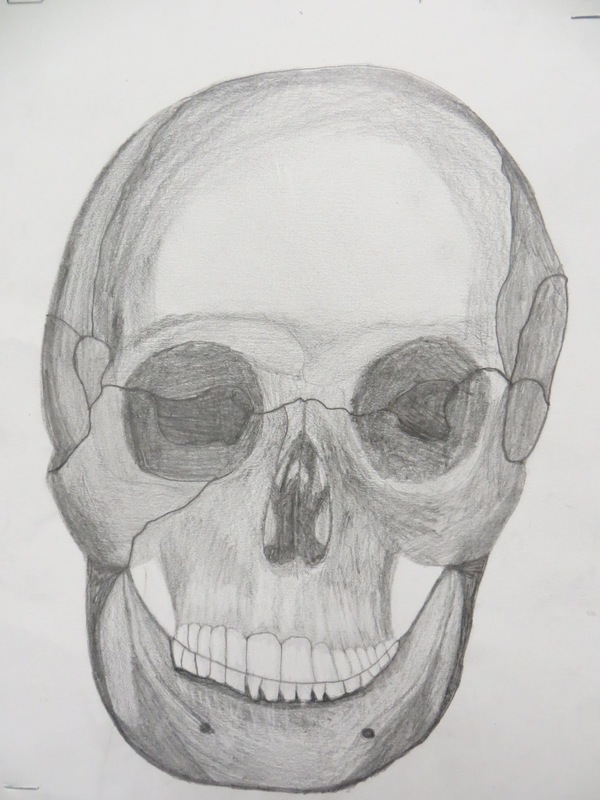 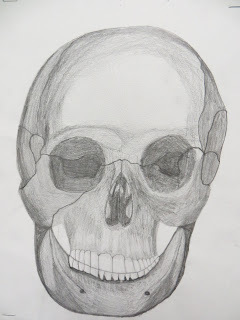 We have completed the skull notes/lessons, and have moved on to the portrait drawings. 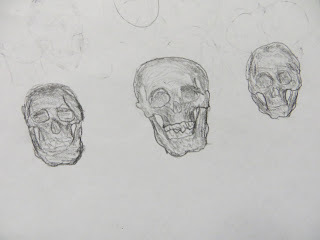 Here are some of the skull drawings.